A press release has been issued from the podcast Fur What It's Worth. Fur What It's Worth has announced it is being joined by well-known comedienne and activist Margaret Cho for its next recording session of the current season. The episode's topic, based on Ms. Cho's humanitarian/activist work and comedy routines, is "Giving Back While Laughing (with Margaret Cho)". 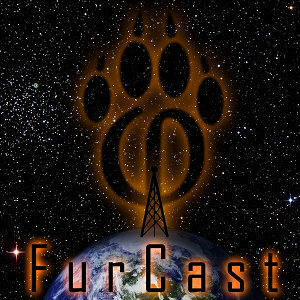 The show has invited any and all furries at large to participate in the episode by sending their questions, comments and relevant stories to the show by 12:01 A.M. Mountain Time (GMT-7) on February 24, 2016. 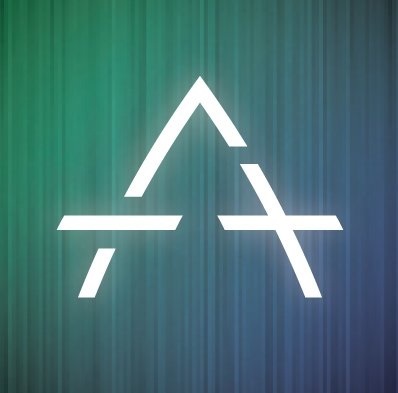 Submissions are encouraged to be related to the episode topic, but, as the show press release stresses, are not required to be. The show cast is committed to sharing as many submissions as possible with Ms. Cho. "We would like to have the [furry] fandom come out and really show some love for Ms. Cho. She's been supportive of our fandom and a wonderful ambassador when the need has arisen. This is our chance to show her how much of a difference she's made in everyone's individual lives, furry or not, just by having tons of submissions. Email or even better, a voice clip, will really make this a memorable show!" said Roo, one of the show hosts. 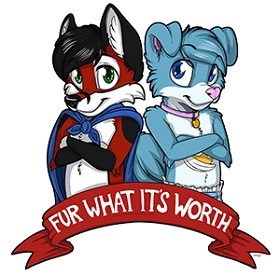 Interested listeners can catch the episode on release day through the Fur What It's Worth website at www.furwhatitsworth.com, iTunes, Stitcher, and other major podcatchers. The episode is scheduled for release on Sunday, March 6, 2016. Those wishing to submit an email or voice clip to the episode should send their submission to cast@furwhatitsworth.com.